Earlly Mac will be kicking off the month of June with the release of his project Cousin Trap. 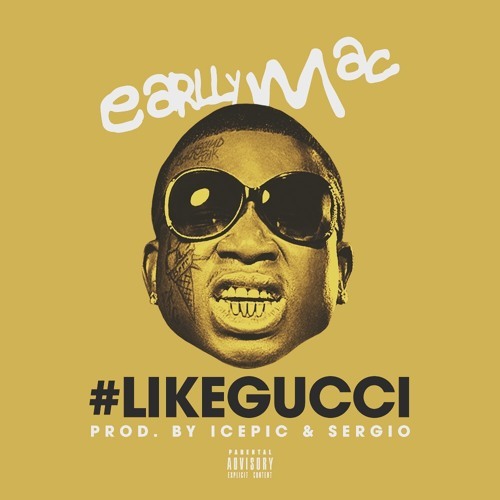 Today we receive two new offerings from Earlly with 'BBB' produced by DJ Mo Beatz and IcePic, featuring Zach Farlow, along with spitting bars over production from IcePic for '#LikeGucci'. Cousin Trap arrives June 2nd and available for pre-order on iTunes. Stream 'BBB' above and '#LikeGucci' below.